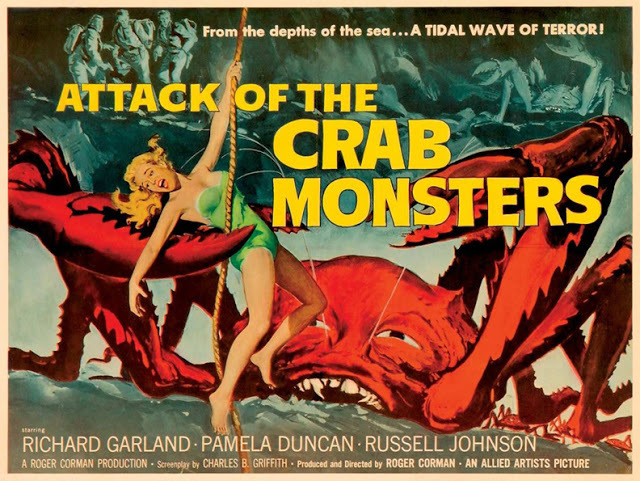 Posted on May 29, 2014, in FEATURE and tagged 1957, b-movies, horror, pamela duncan, richard garland, roger corman, science fiction. Bookmark the permalink. 1 Comment.